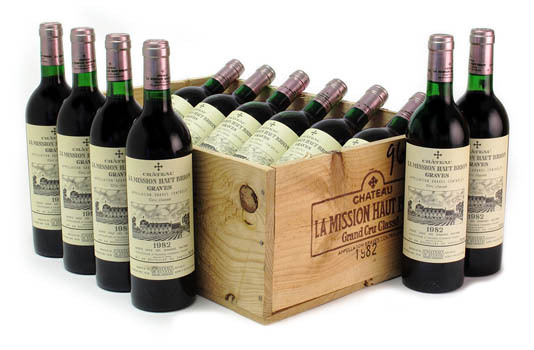 To provide you with the most accurate appraisal, we utilize the world’s most complete, comprehensive and up-to-date wine auction and retail values database. Buying or selling, CellarPros can advise you on the best options based on your unique tastes, the specific contents of your wine cellar, and current market dynamics. Our nationwide network of partners strives to realize for its clients the most positive returns when selling and the best prices when purchasing. We provide the industry’s most professional, accurate and comprehensive cellar management services. Our team of experts offers a full range of cellar organization, cataloging and wine tracking solutions. Our trusted network of wine professionals offers the best local and regional cellar services and support to the most important and demanding wine collectors.